A commemorative final day package from White Hart Lane Stadium. 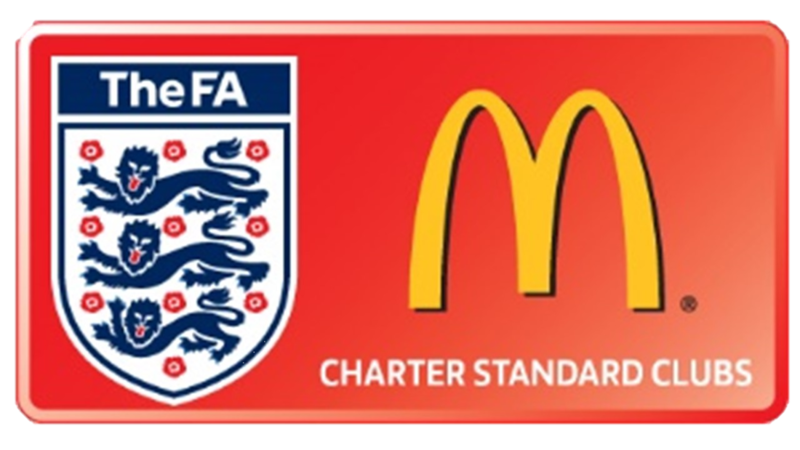 This includes a seat from the old White Hart Lane, Programme from the game (Manchester United, Sunday 14th May 2017), Commemorative shirt, Lanyard, pin badge, flag and certificate of authenticity. 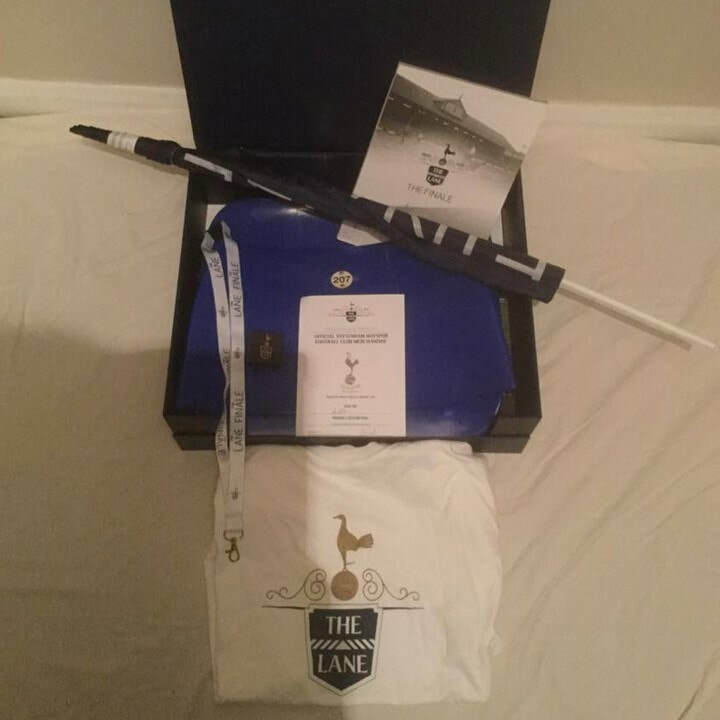 This is a rare and unique package from White Hart Lane, donated directly from Tottenham Hotspur. 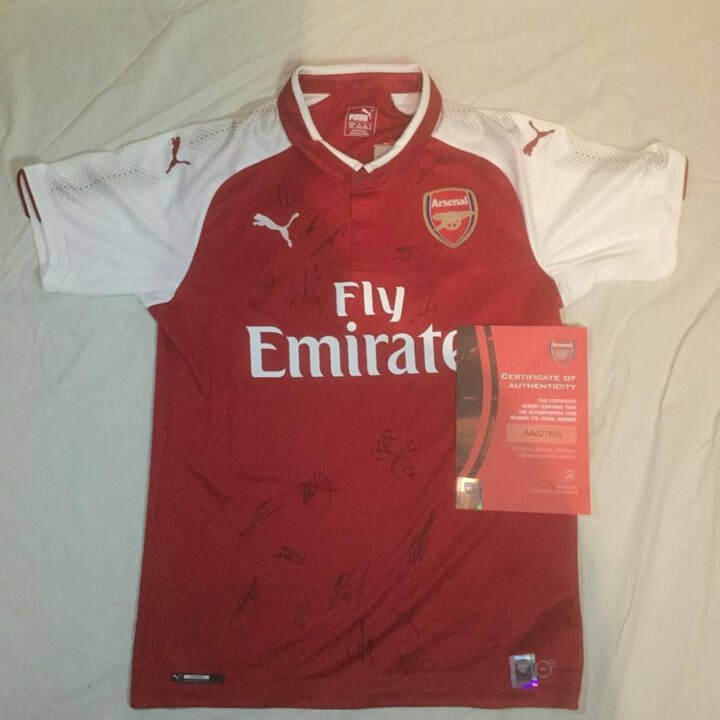 A signed shirt of Arsenal Football Club. This is a shirt for the current season (2017-2018). This item comes with a certificate of authenticity. The shirt size is a UK medium. The shirt is brand new with clothing tags. 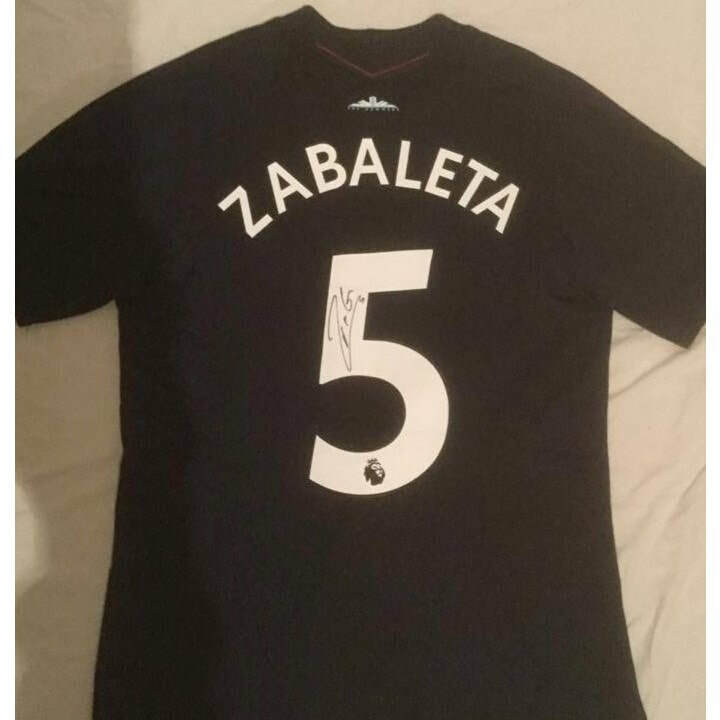 A West Ham United (2017-2018) signed away top by Argentine international Pablo Zabaleta. This has been donated by West Ham United Football Club. 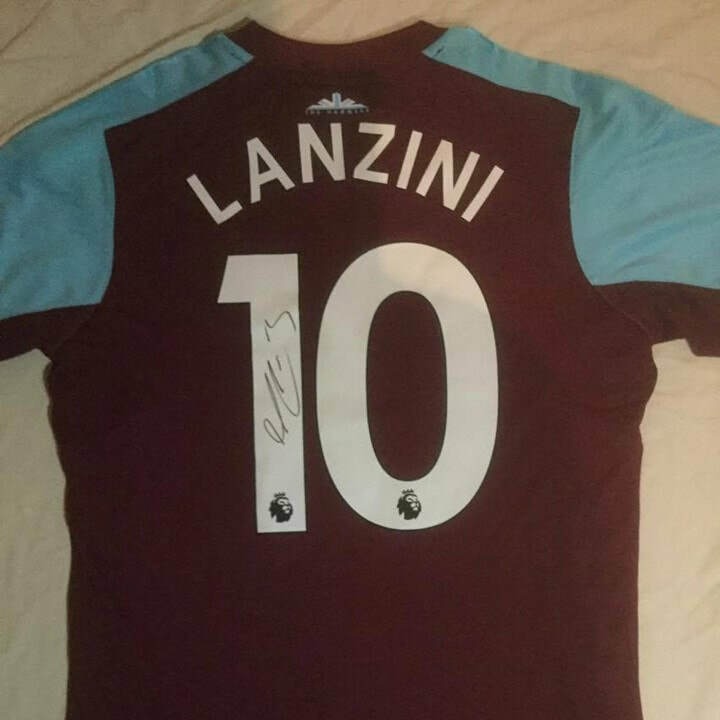 A West Ham United (2017-2018) signed home top by Argentine international Manuel Lanzini. This has been donated by West Ham United Football Club. 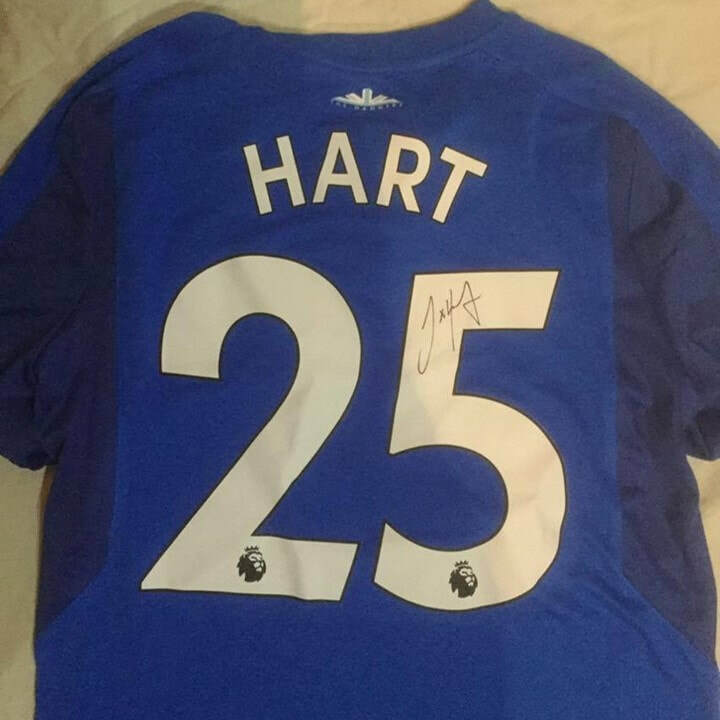 A West Ham United (2017-2018) signed goalkeeper top by England international Joe Hart. This has been donated by West Ham United Football Club. 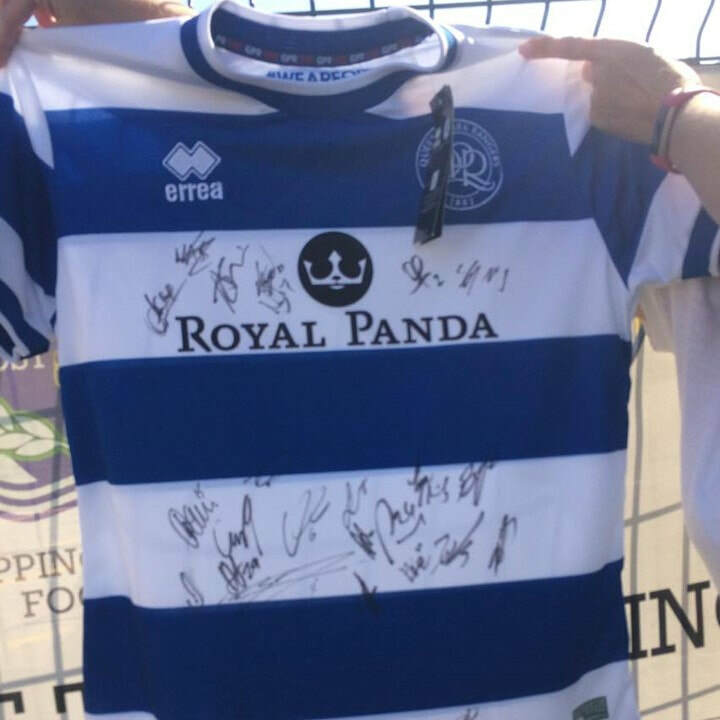 A Queens Park Rangers (2017-2018) signed shirt. 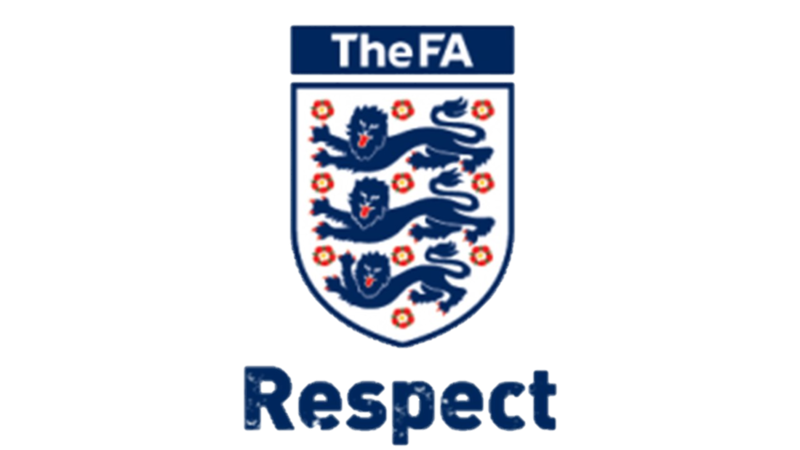 This has been donated by the club. An Official Professional Quality Mitre Delta Hyperseam Football. 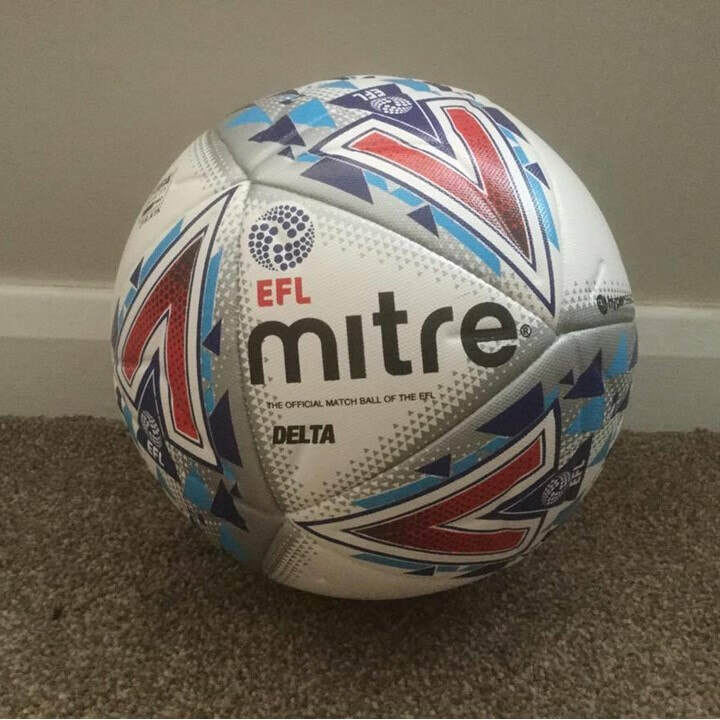 The official match ball of the EFL. A full Adidas training tracksuit. 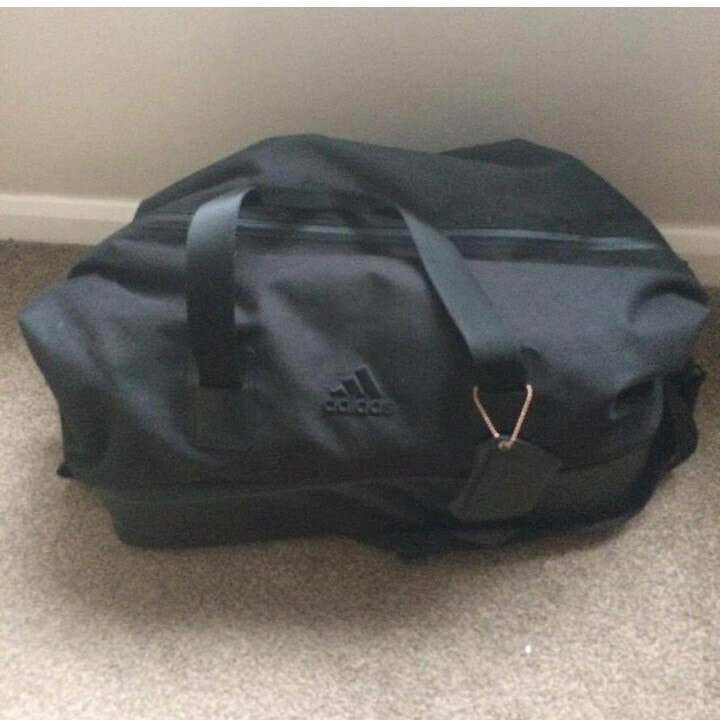 This kit package includes a Training jacket (with hood) (UK Large), Tracksuit training shorts (UK Large), Adidas training polo shirt (UK Large), Adidas 11Pro FG Football Boots (UK Size 8), a Drawstring bag and all of this kit is complete inside a Adidas COPA kitbag. 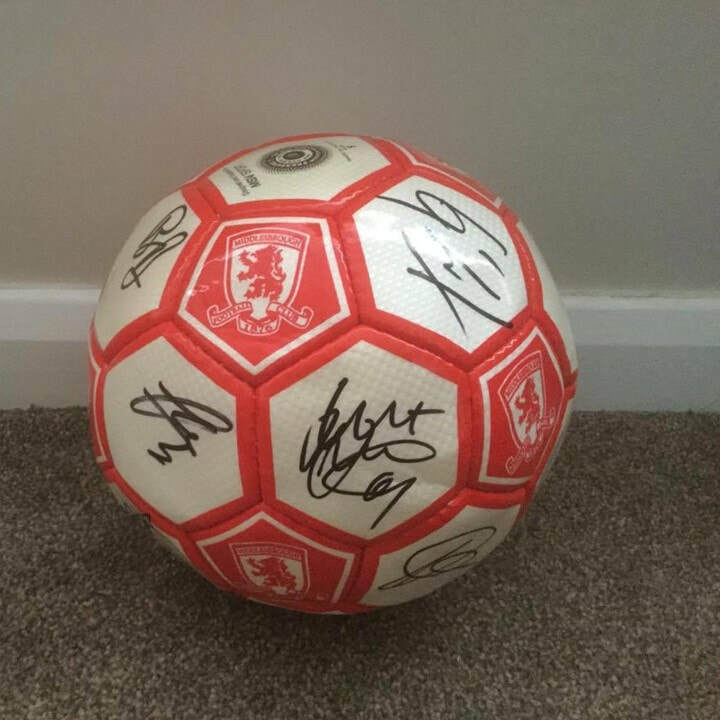 A signed football of Middlesbrough Football Club. 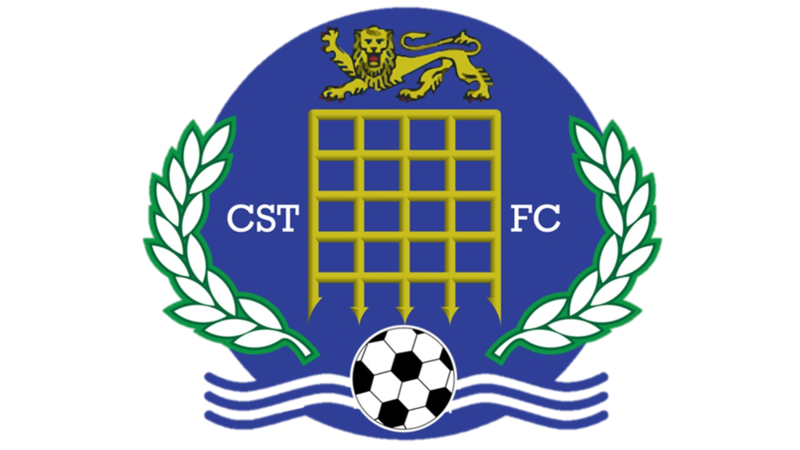 This is a football for the current season (2017-2018). We are using this auction to raise money for Kieron Hackers charity fund. 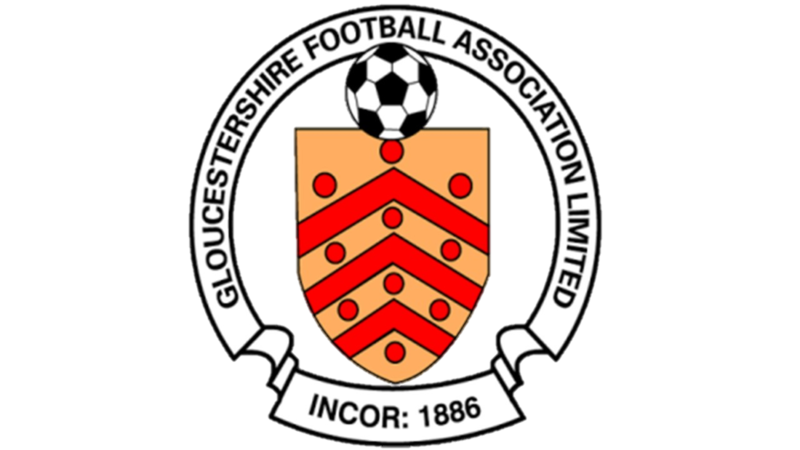 Kieron is one of our under 18 players at Chipping Sodbury Town Football Club who has been recently diagnosed with sarcoma cancer. Sarcoma cancer, is cancer of the brain, lungs and chest. He has been in and out of hospital since being diagnosed in July. Understandably his parents have given up work to spend time with their son. In light of this, we are holding an event to raise funds to help support his parents and the Macmillan nurses, who are currently caring for him. If you would like to donate to this cause separately please visit: https://www.gofundme.com/4fp9koo.